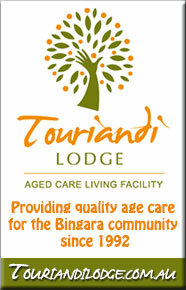 Bingara Sporting Club Limited is a Licensed Club offering wonderful sporting, entertainment and function facilities. We are very proud of our Sporting facilities which are all maintained by a dedicated, volunteer workforce. The Directors and Staff are delighted to welcome members, new members and visitors to our Club. We are open every day of the week for your enjoyment. Nominations Close 5.00pm Thursday 30th November. For more information on the awards, selection criteria, rules and eligibility please phone Tim Cox on 0427 291 672. Fees are payable at the Club house if open or placed in an envelope and placed in the honesty box at the gate to the golf course if the Club is closed. Chinese and Australian meals. Eat In & Take Away. Visitors are welcome. Dinner…………..7 days – 6pm – 8.30pm. Catering is available for meetings, weddings, parties etc. 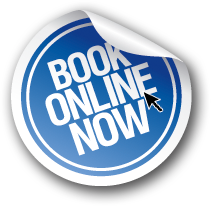 Bookings at the Club. Available at anytime. For bookings contact the Club. The Club has EFTPOS facilities for your convenience. 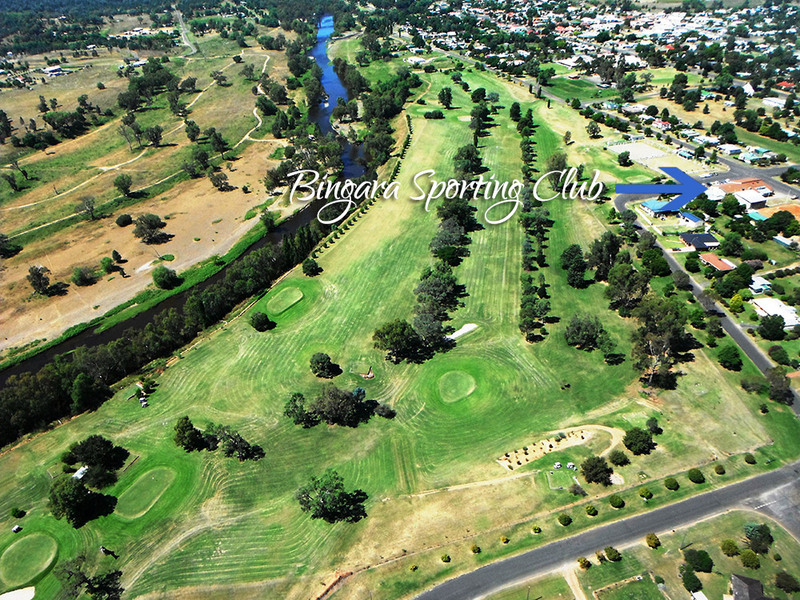 At the Bingara Sporting Club, we have a wide range of sporting facilities that will suit anyone’s interests. Indoors we have a 24 hour Fitness Centre and outdoors we boast an exquisite golf course, 2 bowling greens and 8 clay tennis courts. All outdoor facilities are available for use all day, every day. If the Club is not open simply place your green fees in the honesty box at the entrance to the golf course, with your name and sport written on the envelope. Visitors are welcome to participate in all sporting activities. See the weekly sporting activities below or visit the Annual Events Calendar for details of all annual events including the major fundraisers. The Sporting Club has a nine hole, 18 Tee golf course running alongside the Gwydir River. Social bowls are played Wednesday to Saturday. 1.30pm winter. 6pm daylight saving. A nominal competition fee is applicable. The Sporting Club has 8 Clay Tennis courts which have lighting available for night time use. From May 5, social tennis will be played on Sunday at 2pm. Courts are for hire at any time and may be booked at the Club. Thursday 9 Hole Chook run 2pm Winter. 4pm daylight saving. Friday – 2nd & 4th week Veterans Golf 10am, 12 holes. This wonderful fundraising day incorporates bowls, golf, tennis, market tables and raffles. Bingara’s Annual Open Tennis Tournament is held every Queen’s birthday weekend in June. The Tournament was first held in 1936 as a local tournament but in the mid 1950’s it attracted as many as 156 players from the north west region as well as Newcastle, Sydney and Queensland. Today, the Tournament still draws a great number of players. This week has an interesting history going back to 1994 when it was planned and promoted as an open event called “Bingara Golf Club Gold Strike Challenge and Veterans’ Week of Golf”. The first prize to a professional was a Gold Nugget to the value of $1000 for the best round under par. For the amateurs the first prize was a valuable gold watch for the best round under, or equal to par. This turned out to be too ambitious, and so from 1995 it became The Fossickers Way Veterans’ Week of Golf. The Fossickers Way week of golf is now affiliated with Veterans Golf NSW and is held in September each year. The Veterans NSW Golf Association Trophy is played for over 3 days as is the Mac Dufty Memorial Shield. The coveted Cod is played for over 4 days. The Fossickers Way now attracts a capacity field of 100 golfers, with many bookings made a year ahead. A memorial day for Andrew Galvin (Barney) is held on the first Saturday of December. Funds raised go towards cancer research for children. Sports day consists of three persons ambrose golf and bowls triples. Golf commences 11am and bowls at 5pm. At completion of bowls there is a BBQ followed by a monster raffle and entertainment.